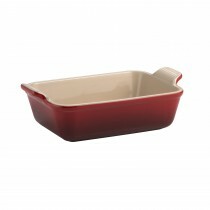 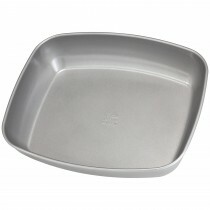 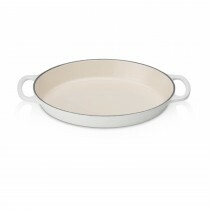 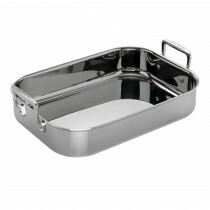 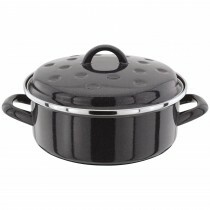 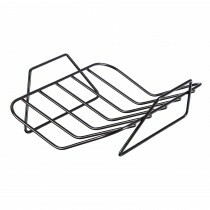 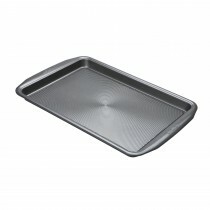 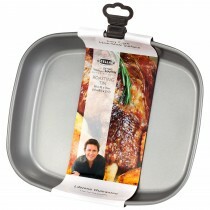 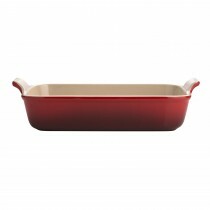 At Leekes we offer an extensive range of kitchen essentials including our baking and roasting trays. 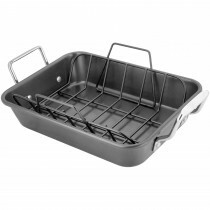 These functional, versatile cooking must-haves offer a practical and durable solution to roasting and baking, easy to clean they provide dependable performance time after time. 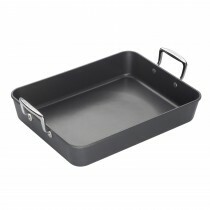 Whether your whipping up delights for a Sunday roast or just popping some oven chips and chicken dippers in the oven for the kids, our choice of sizes and styles offers something for everyone. 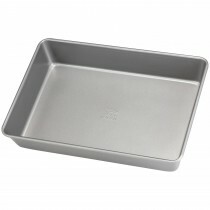 Ideal for everyday use.